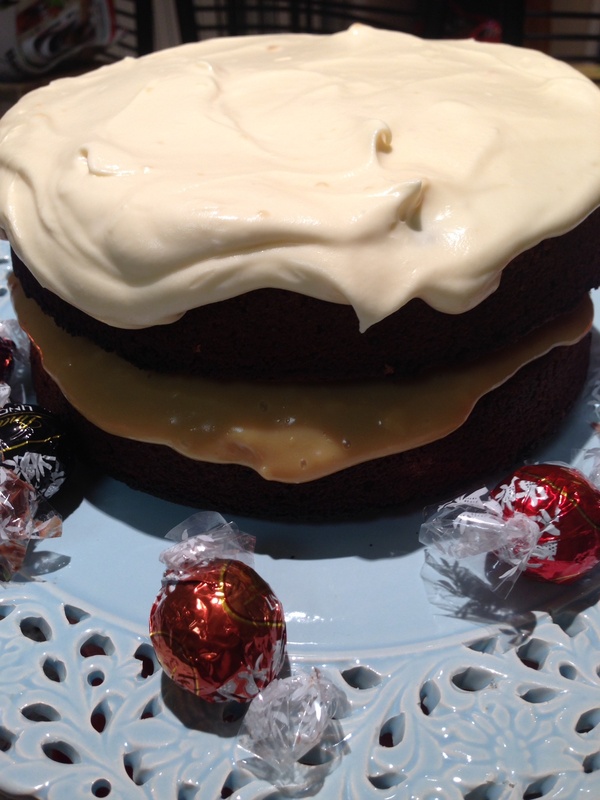 A double decker salted caramel mudcake for a birthday. I wanted to make a birthday cake for a special lady at work, who’s been having a rough trot lately. 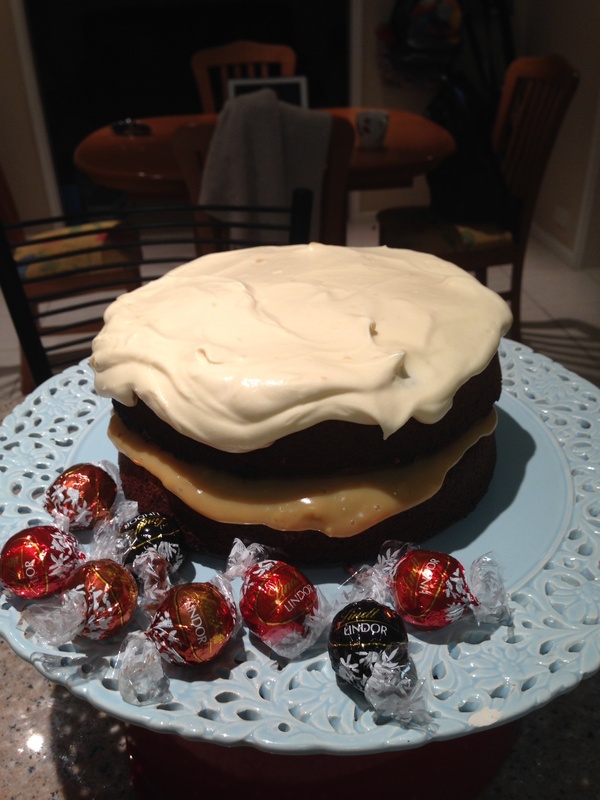 But I wanted to make something a little different to a normal sponge or a chocolate cake, something caramel. 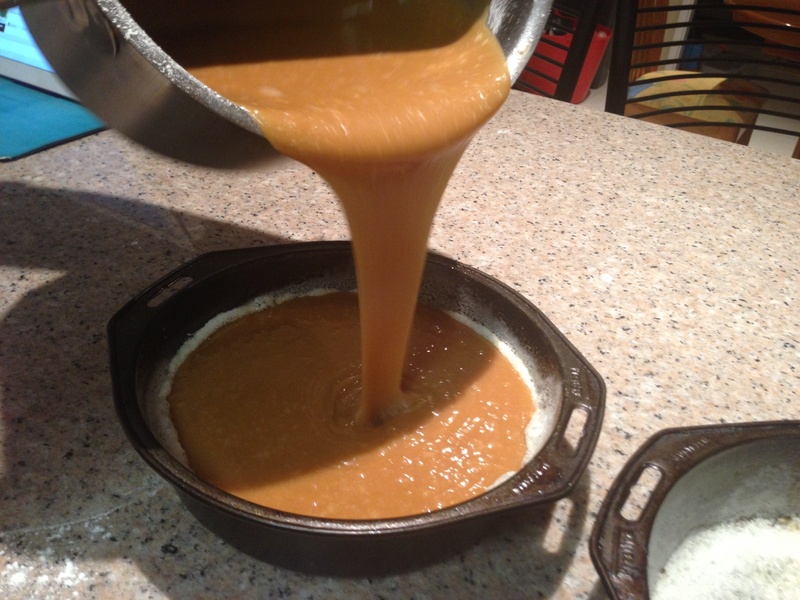 A caramel mudcake. Perfect. I had all the ingredients to make a mudcake, or so I thought. No white chocolate. A pretty important ingredient for a caramel mudcake. Bummer. Once I make my mind up on what I want to cook I either have to send SO out to get the missing ingredients, or I substitute. In this case I had to substitute. 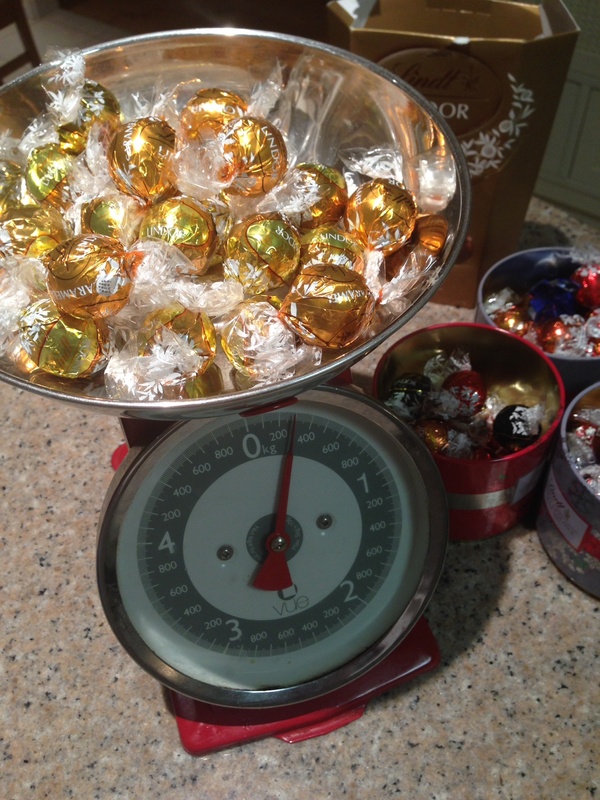 So, a big Thank You to all the lovely people who bought me boxes of Lindt chocolates for Christmas. We don’t eat a lot of chocolate in this house, and to the amazement of those around me, I had 3 boxes in my laundry pantry. I stash everything in my laundry pantry – half of my linen cupboard, with a built in shelving unit courtesy of SO after we started shopping at Costco and my rediculously little kitchen pantry was overflowing. Now, I can admit when something I cook doesn’t turn out perfectly. And this cake did not. But, I thought it was delightful. I made caramel from a can of condensed milk, which was the middle filling, and I added the caramel to whipped cream to make the topping. The mudcake was dense, denser than normal, but my oven is so cactus I had to cook it on 100 C for a bit shorter than the recipe stated. So it was delightfully crunchy on the outside and a little undercooked on the inside. It was all polished off at work, and people even had seconds, so I assume it wasn’t terrible. 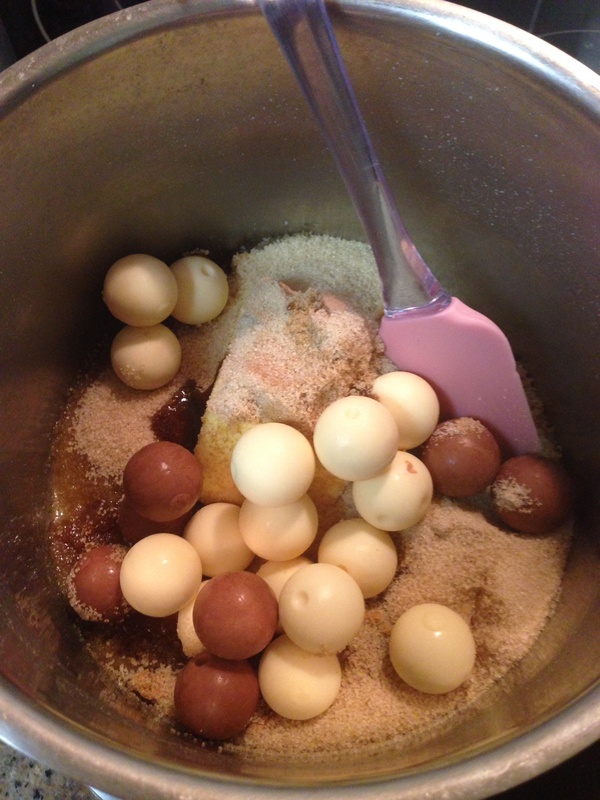 Melt the chocolate, butter, sugars and water together on the stove. Once melted take the saucepan off the heat and bring the temperature down considerably, you don’t want to scramble the eggs at this point. Sift in the flour, and stir til all combined, then stir in the eggs, whisking til all combined. 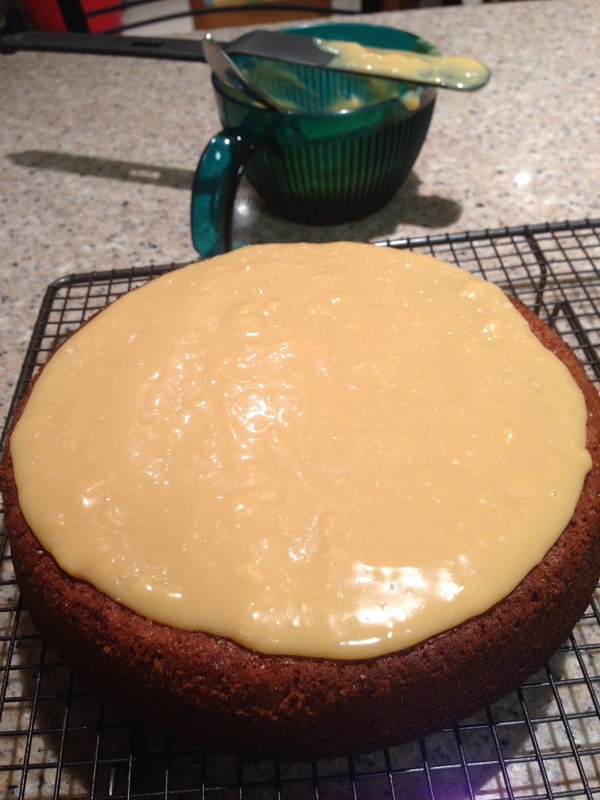 Pour into two round cake tins that have been lined and well oiled, I spray oil around the edges, so it’s easy to come out. Bake at 150 or 130 fan forced for half an hour, cover with foil and cook for another hour, or until its just set. A skewer should come out with just a hint of sticky crumb as it’ll firm up on cooling and you want your mud dense and sticky. Cool on a rack, then tip out onto said rack and cool completely. 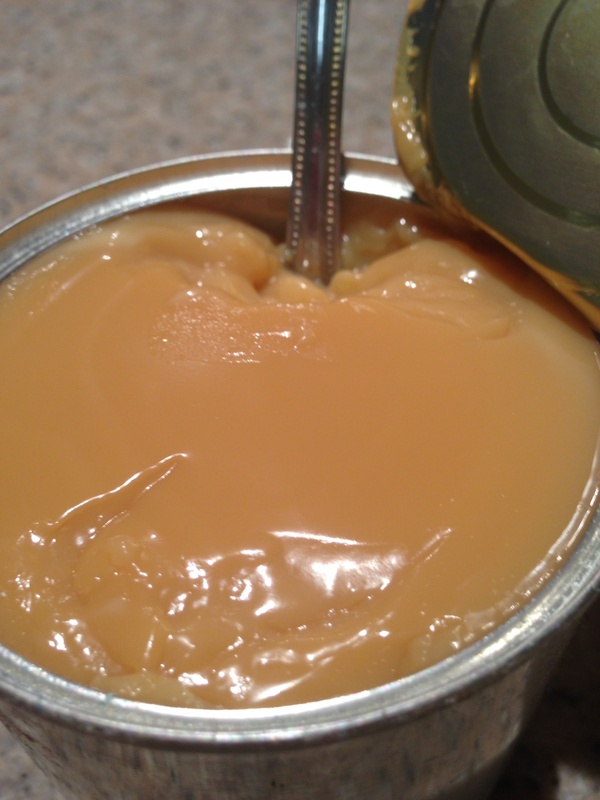 To make the caramel, put a can of condensed milk on the stove in a big saucepan, filled with water and boil continuously for at least 2 hours. 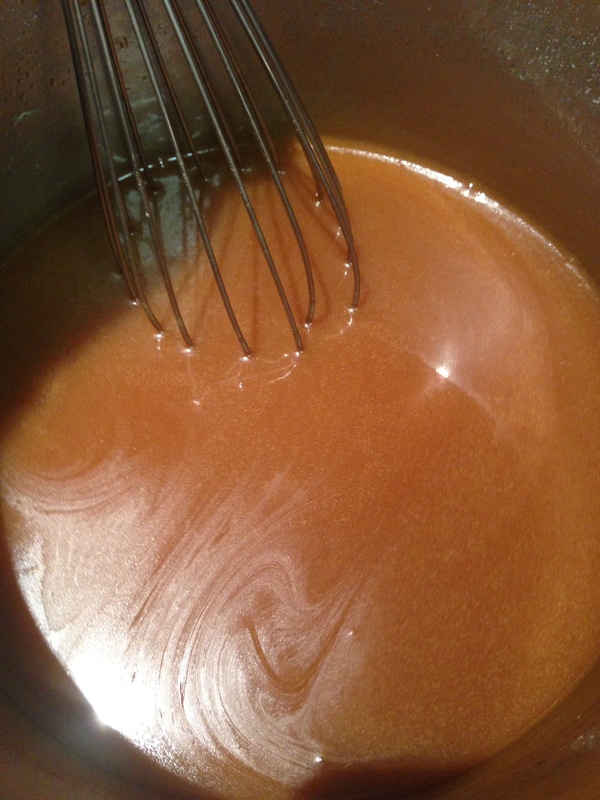 The longer your boil it, the darker the caramel becomes. Keep the water up, as you don’t want to risk the pot boiling dry and the can exploding. After a couple of hours, take the can out and let it cool down completely, open it up and use as you will. Whip a container of cream til firm peaks, I then stirred a couple of cooled tablespoons of caramel in, add as much or as little as you want. To decorate the cake, I added caramel, liberally, to the top of one, and sprinkled with sea salt, popped the other cake on top and covered with the whipped caramel cream. 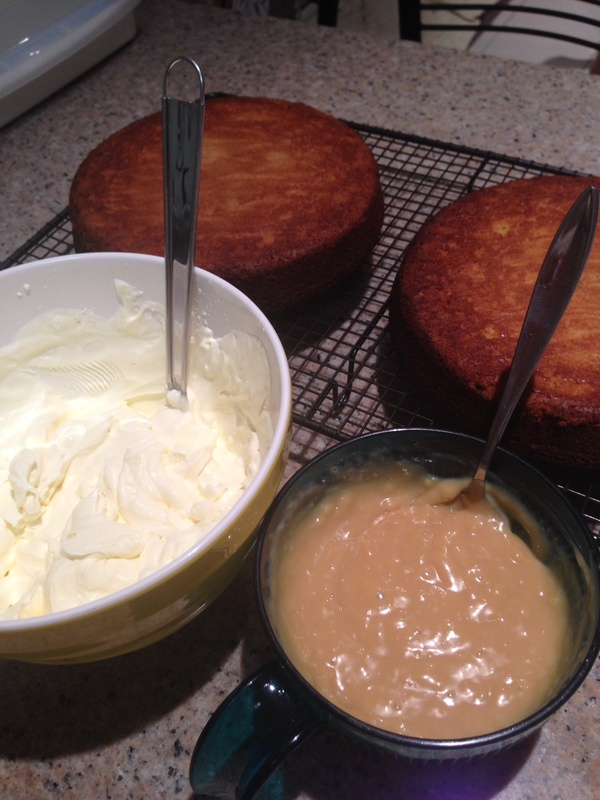 Of course it almost slid right off as the caramel slipped out of the middle of the cake, so be gentle! Refrigderate overnight and it firms up nicely. It cut terribly, and looked ordinary, hence there are no photos of it sliced and sitting prettily on a cute plate. Lucky it tasted pretty awesome.